One of the most crucial parts of joining a UFC fight is the drug screening. However, if you're clean and good then it's no problem at all. After the successful UFC 126 event comes the drug test results. The Nevada State Athletic Commission on Monday gave the official state of the 13 fighters which were screened for performance enhancing substances and drug abuse during UFC 126. The good news is the 13 fighters came out clean. 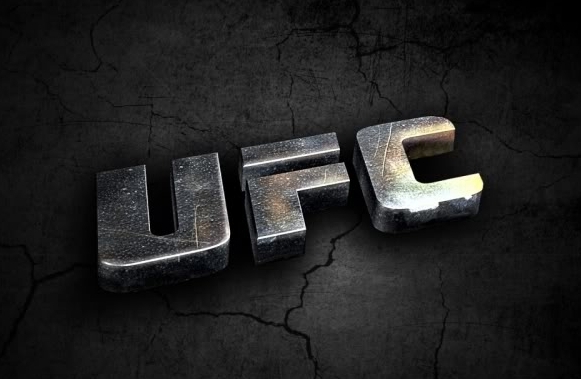 The following UFC 126 athletes were tested: Vitor Belfort, Anderson Silva, Rich Franklin, Forrest Griffin, Jake Ellenberger, Jon Jones, Miguel Torres, Donald Cerrone, Chad Mendes, Paul Taylor, Demetrious Johnson, Mike Pierce, and Kyle Kingsbury. The event ended with Anderson Silva defending his belt and knocking out Vitor Belfort.